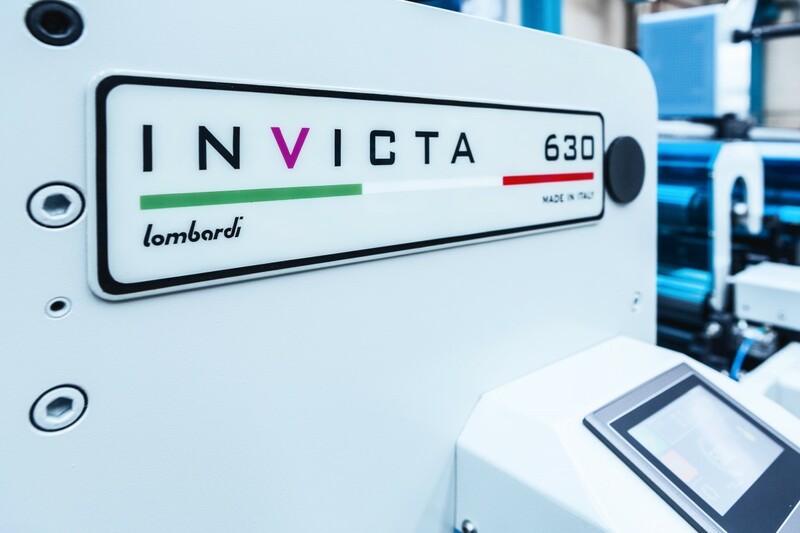 The inclination towards continuous and more advanced technological horizons leads to the birth of Invicta, the most modern, innovative and charming concept of flexographic printing on the market. 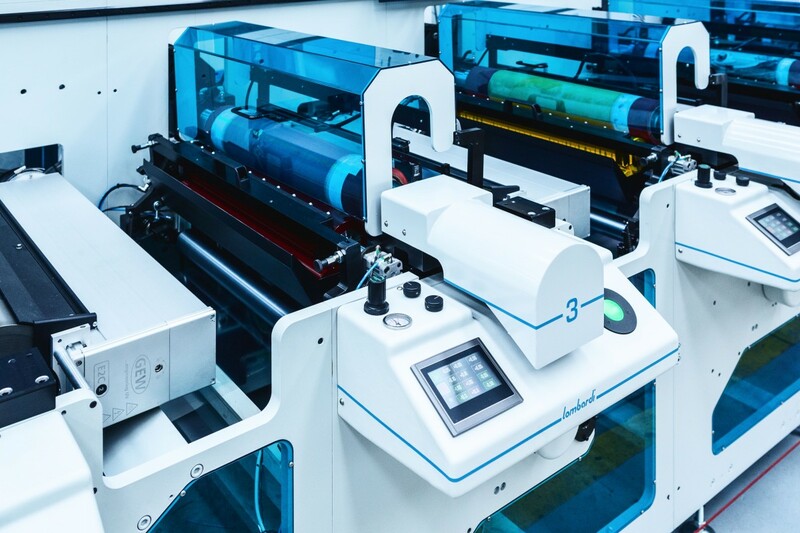 Not only it is presented to the world of printers as "universal machine", ie without any limit of workable substrate (BOPP, PVC, PE, PET, paper, adhesive paper, thermal paper, cardboard, laminated materials) and as "smart", i.e. 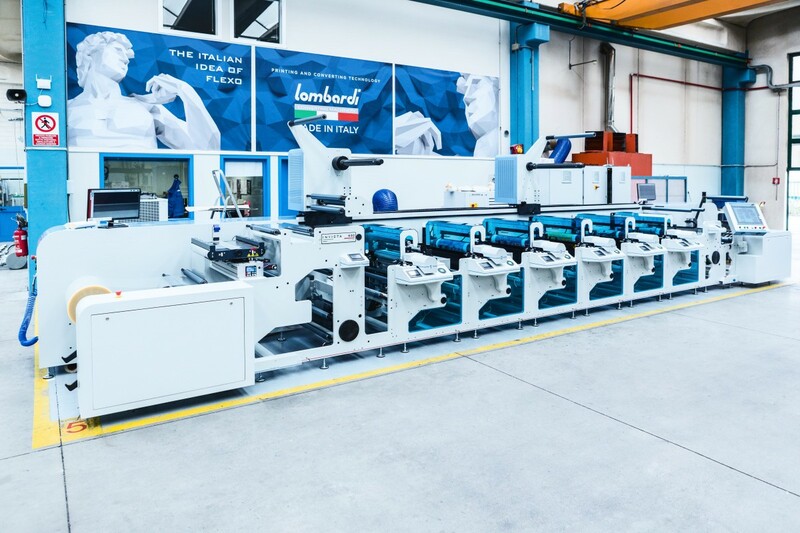 as having flexibility and dynamism to facilitate the operator and to minimize his efforts. 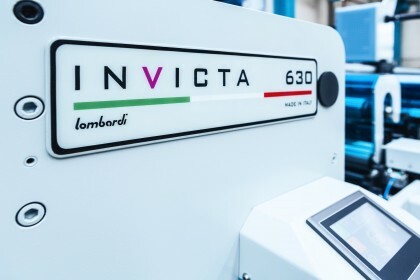 Invicta is a "sensitive machine", linked to the feelings of the printer, faster in response to external incentives, less influenced by mechanical elements that stay between the man and the creation of print. Invicta is fully servo and gearless, with three servo motors for each printing unit, sleeve technology with automatic positioning, Hi-Dynamics for pneumatic pressure of the blade on the anilox roll for a perfect distribution of the ink. 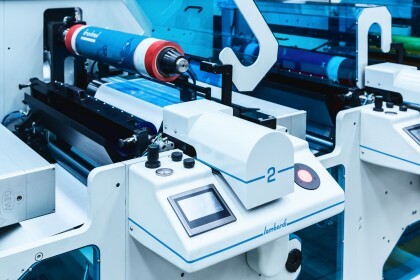 Electronical positioning of cliché sleeve: differently from other systems, Invicta finds automatically the operative print position by means of electronical motors, caclulating the correct position depending on the format. The pneumatical locking system allows perfect irreversibility of motion. No need of any mechanical adaptor after format change. 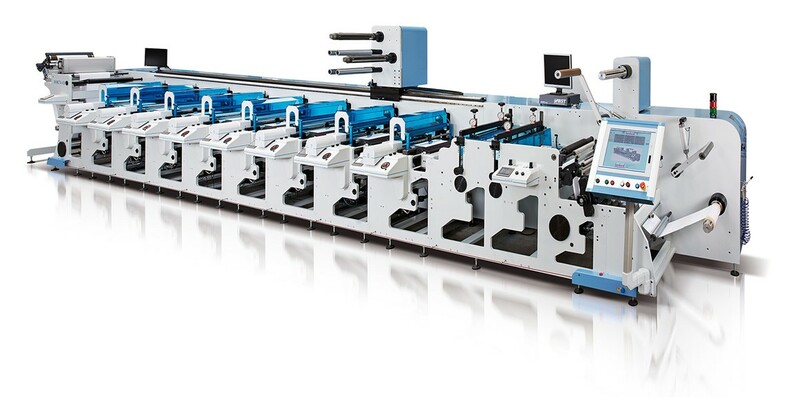 Electronical pressures: both the cliché and the anilox pressures are motorized by means of step motors, allowing a fine encoder regulation. Quick tank changeover: possibility to change the tank without changing the anilox, to perfrom quick ink change. 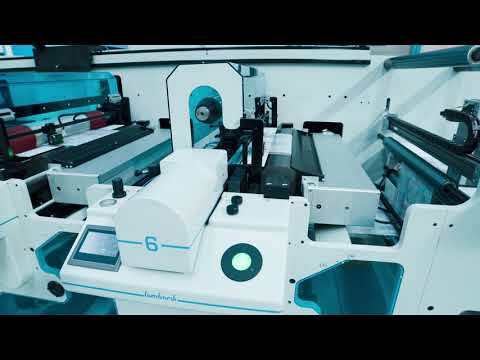 Fully automatic electronic pre-registration system: minimum material waste, minimum waste of time, maximum precision. 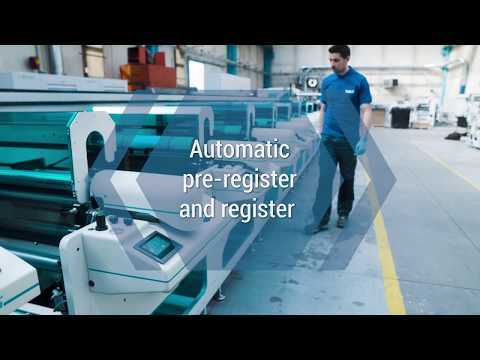 Fully automatic register controls with parametrizaion system for perfect registration on extensible materials. Electronical tension control for perfect tensioning of different substrates.